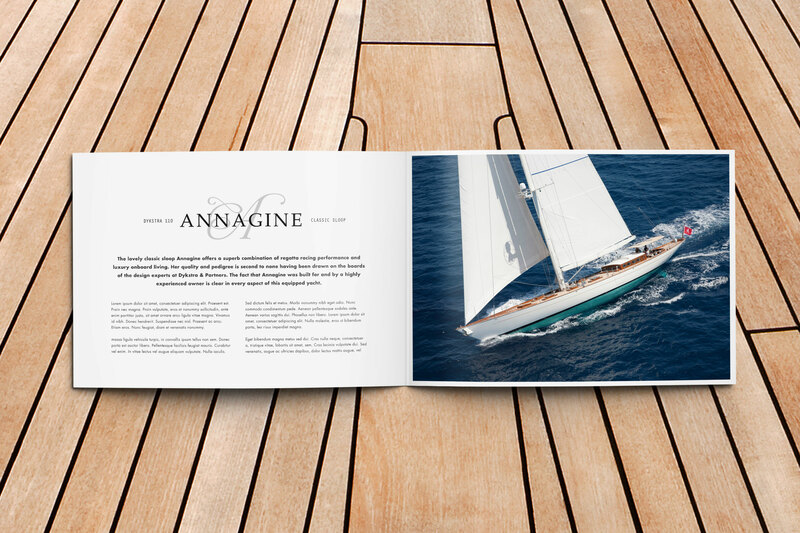 Brochure for Annagine, a Dykstra 110 foot classic sloop. 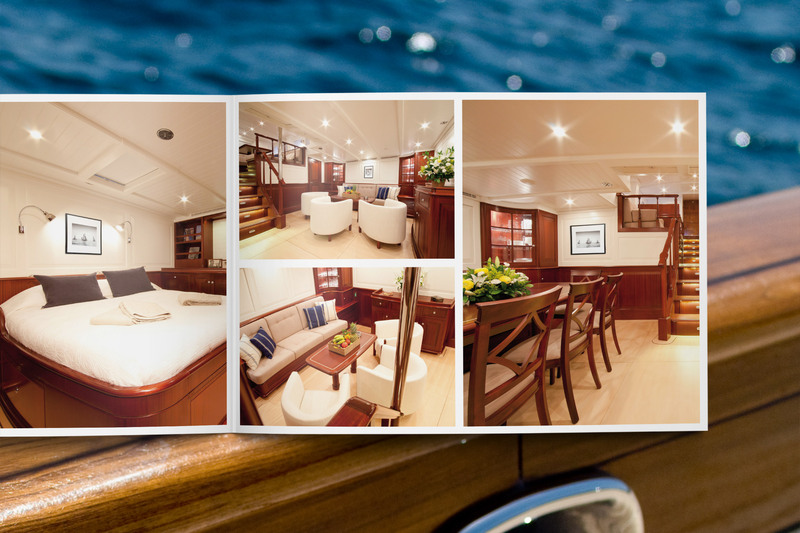 Annagine is true yachtsman’s yacht. 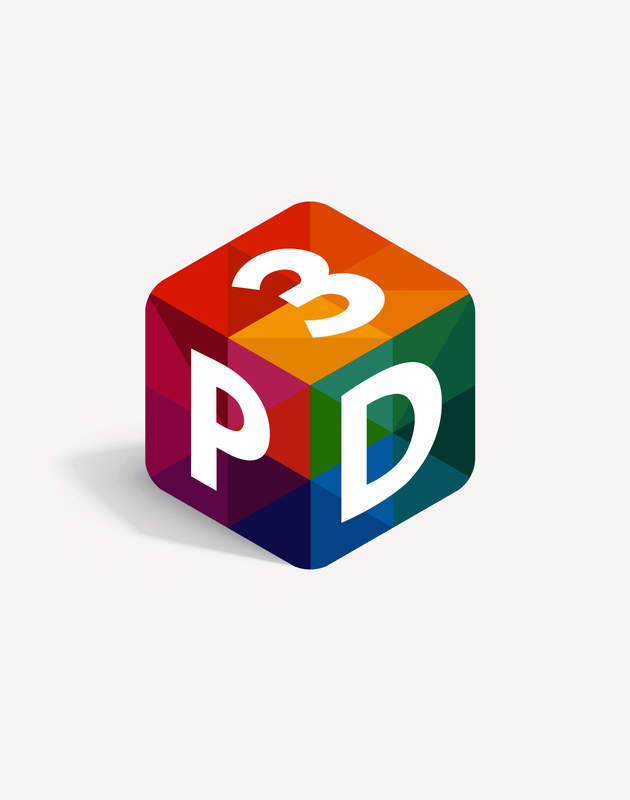 Dutch-built and delivered in 2011. 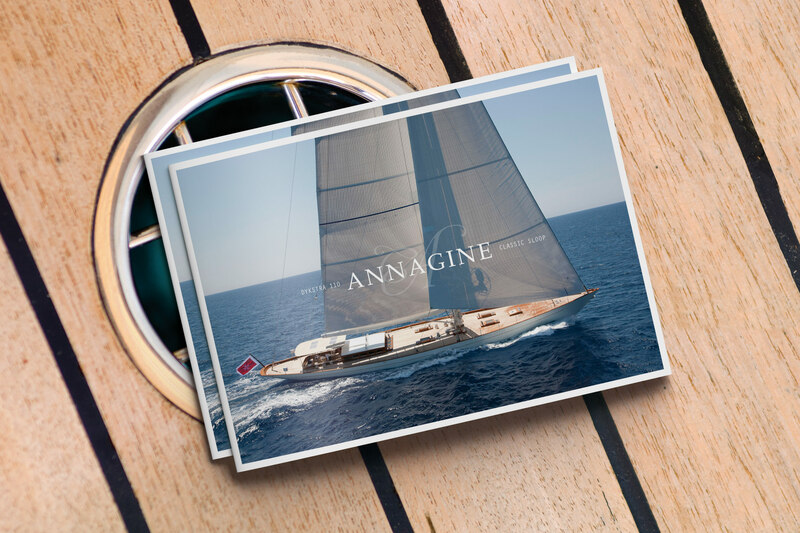 Annagine is recognized for her unique mixture between style and performance. 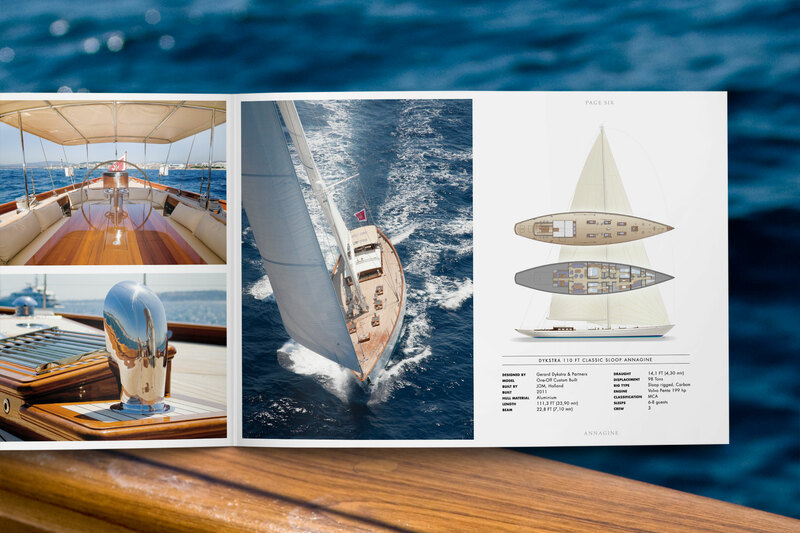 A yacht which can be used for worldwide cruising while at the same time able to compete in regatta's. 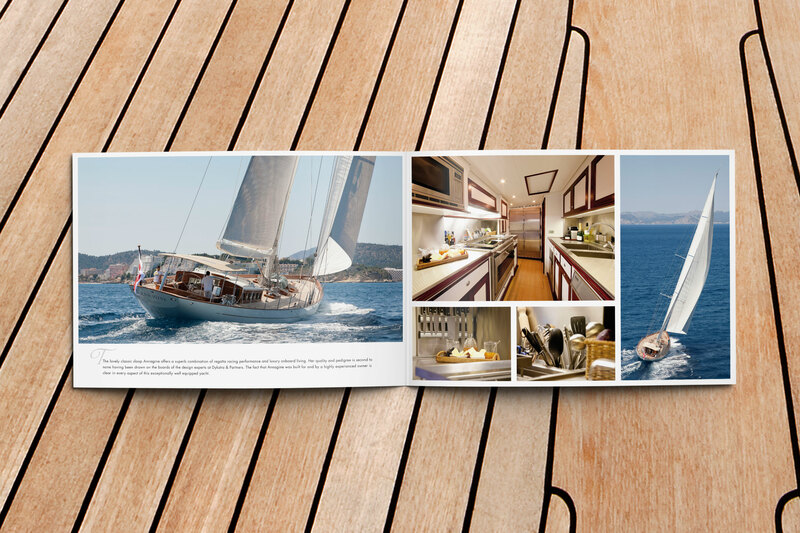 When this yacht came up for sale at De Valk Yacht Brokers Reddog was tasked with the creation of a sales brochure.